Kolkata-based integrated metal production firm Shyam Metalics and Energy Ltd has filed a draft red herring prospectus with Securities and Exchange Board of India (SEBI) to float an initial public offering (IPO). The IPO comprises a fresh issue of shares worth Rs 909 crore, according to the DRHP. Shyam Metalics is aiming to become the first metal producer to raise equity via an IPO in more than seven years. It will will join a dozen listed peers including Tata Steel, JSW Steel, Jindal Steel & Power, and Tata Sponge Iron, among others. 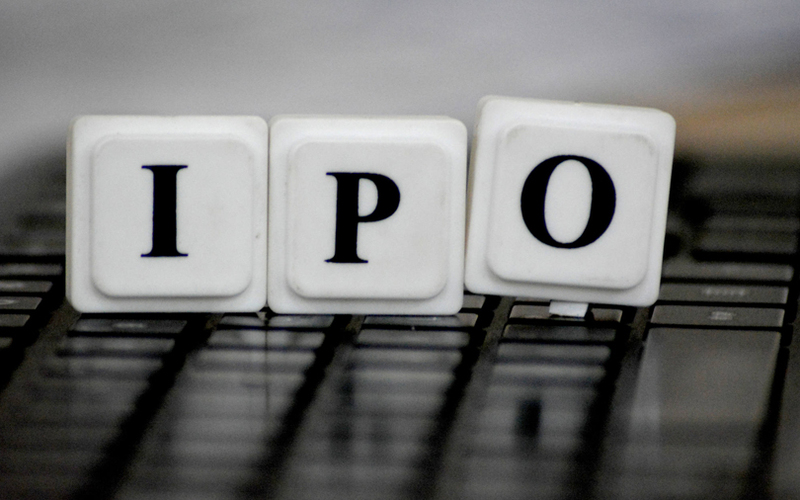 The IPO comprises a fresh issue of shares worth Rs 909 crore. The company has proposed to utilise Rs 650 crore of the net fresh proceeds towards repayment or advance payment of its borrowings, besides using an undisclosed amount for general corporate purposes. ICICI Securities, Edelweiss Financial Services, IIFL Holdings, and JM Financial are the merchant bankers managing the IPO. Cyril Amarchand Mangaldas is the legal advisor to the company while J Sagar Associates is the legal advisor representing the merchant bankers. The firm was incorporated in Kolkata in December 2002 as Shyam DRI Power Ltd. It began operations in 2005. Shyam Metalics claims to be a leading integrated metal production company with a focus on long steel products and ferro alloys and an ability to sell intermediate and final products across the value chain. It is among the leading companies in manufacturing long steel products and pellets by capacity, besides being among the largest producers of ferro-alloys domestically and the fourth-largest player of sponge iron by annual installed capacity. The company has three manufacturing plants, one in Odisha and two in West Bengal with an aggregate installed capacity of 2.90 million tonnes per annum (MTPA). Its manufacturing sites also include captive power plants with an aggregate installed capacity of 164 MW. The company is in the process of adding fresh capacity to its manufacturing units and captive power plants besides plans to diversify into related segments. Its aggregate installed capacity will increase to 6.78 MTPA from 2.9 MTPA post the completion of its expansion plan. The company primarily manufactures long steel products such as iron pellets, sponge iron, steel billets, TMT and structural products, and ferro alloys with a specific focus on high margin products such as customised billets and specialised ferro alloys for special steel applications. It also undertakes conversion of hot rolled coils to pipes, chrome ore to ferro chrome and manganese ore to silico manganese for an Indian steel conglomerate. The company plans to diversify its product portfolio by entering the segments of cement and ductile iron pipes. Shyam Metalics counts Jindal Stainless, Jindal Stainless (Hisar), The Dhamra Port Company, Steel Authority of India and JSW Steel as its key India clients. Its international clients include Dahuti International and Asia Steel & Metals. The company sells its products through a network of 22 distributors, who stock and sell its finished products across 13 states and one union territory. The company had a total workforce of 7,636 personnel as of May 2018, including 4,186 permanent employees and 3,450 contract employees. Shyam Metalics reported consolidated net profit of Rs 523.39 crore for the financial year 2017-18 on revenue (from operations) of Rs 3,848.44 crore. The company reported net profit of Rs 80.07 crore in 2016-2017 on revenue of Rs 2,403.36 core.